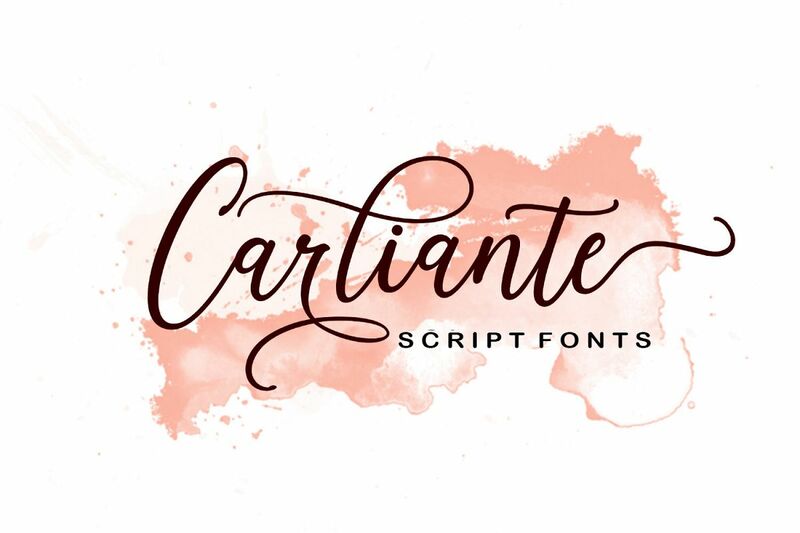 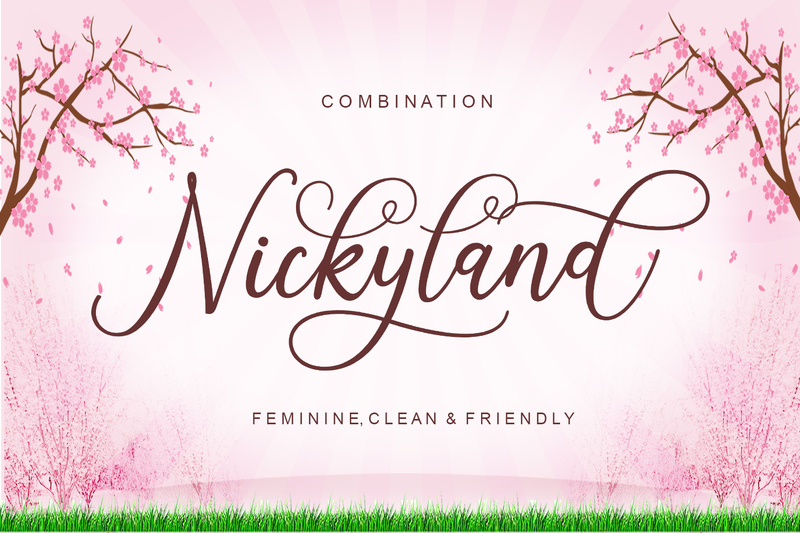 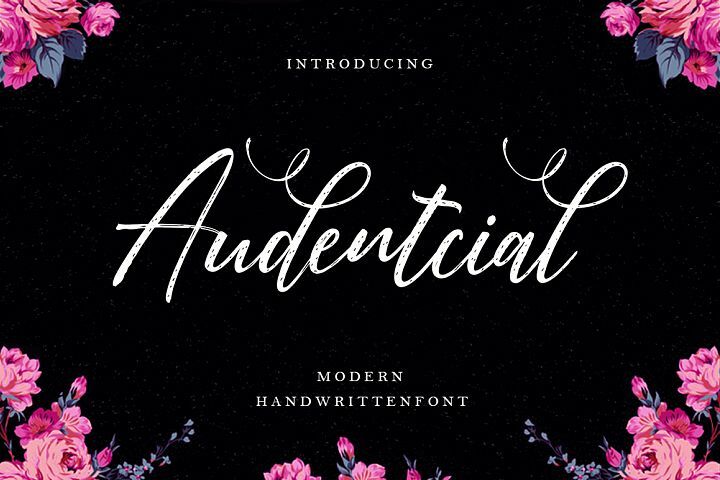 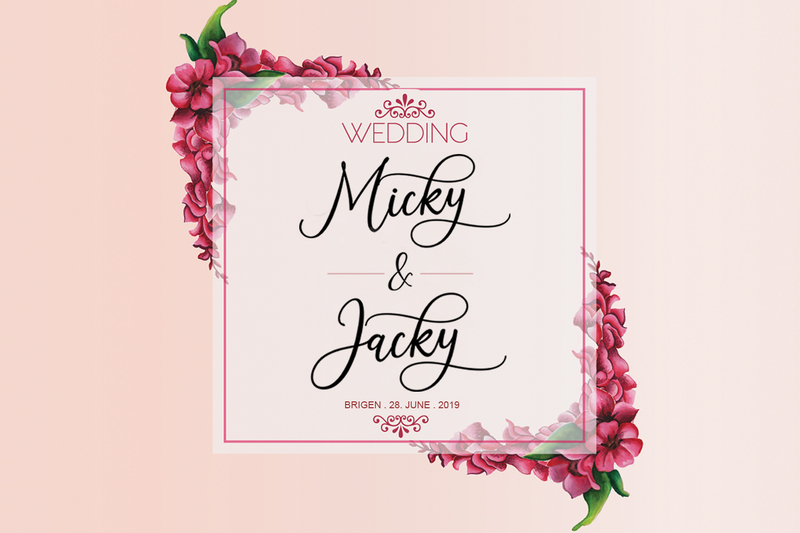 Carliante Script is a modern handwriting font, trendy and feminine style. 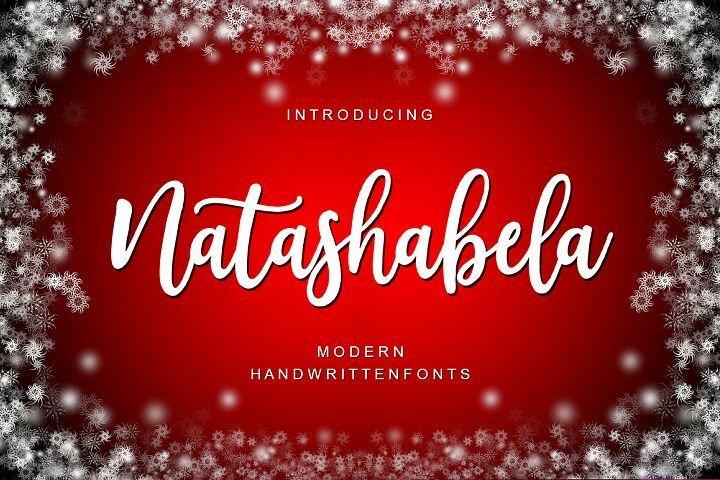 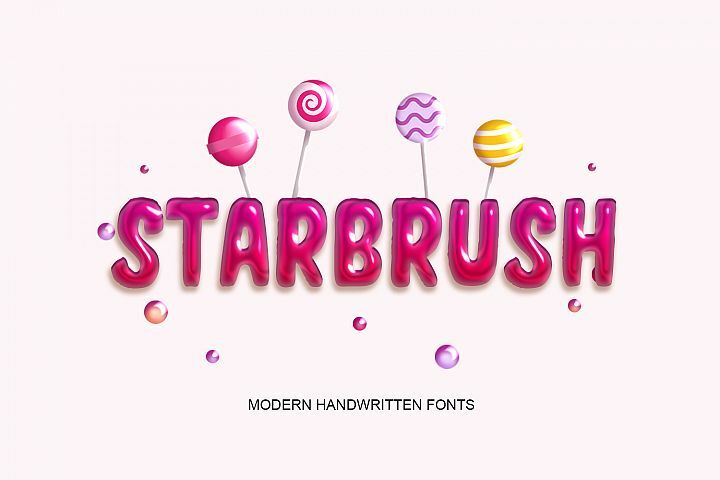 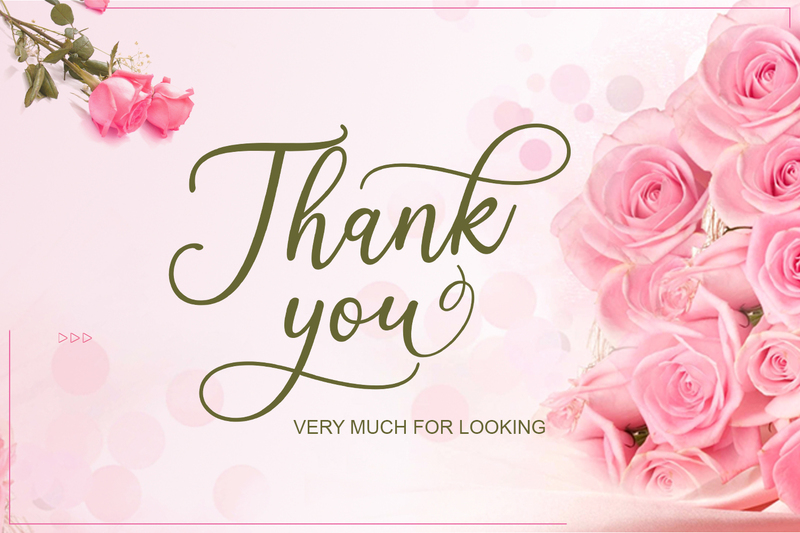 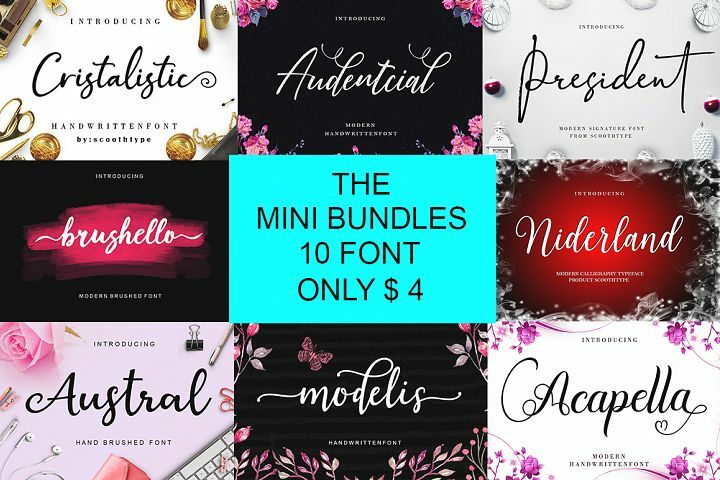 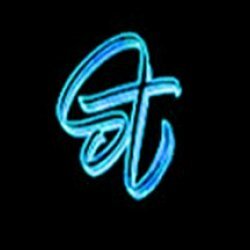 This font is perfect for logos, T-shirts, product packaging, greeting cards, brands, blogs, all including personal charms etc. 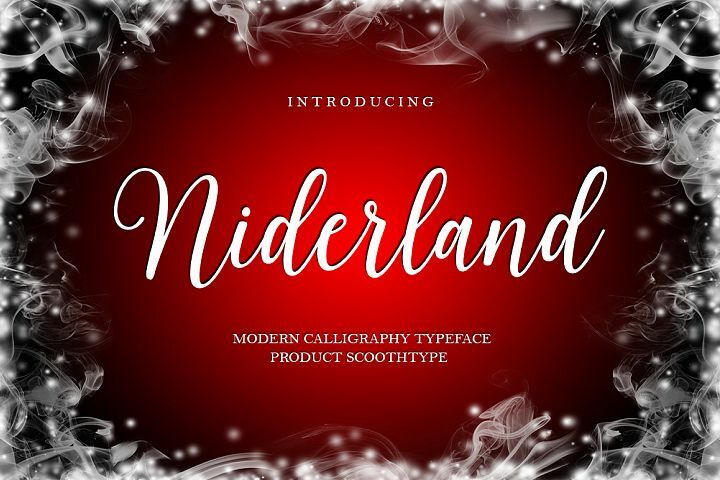 if you want to use it for your work, this font can be used easily and simply because there are many features in it to load lower complete letter sets and include initial and terminal letters, alternatives, ligatures and multiple language support. 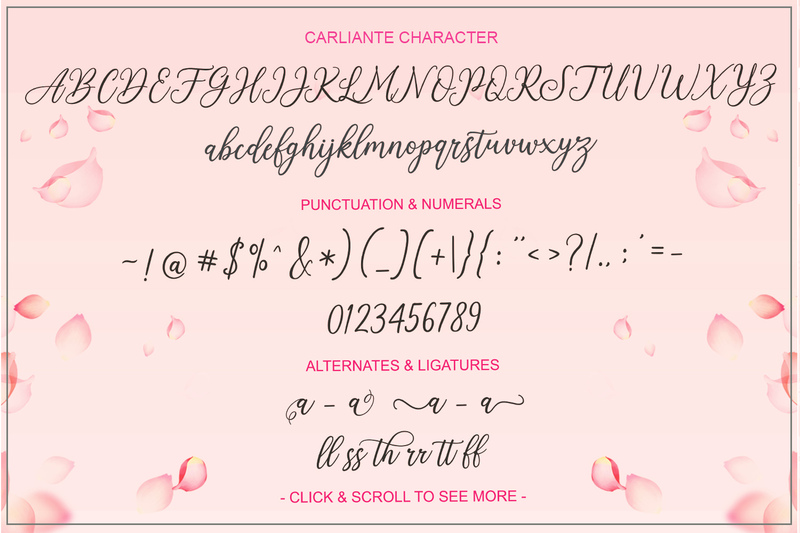 Carliante Script is coded with PUA Unicode, which allows full access to all additional characters without having special design software. 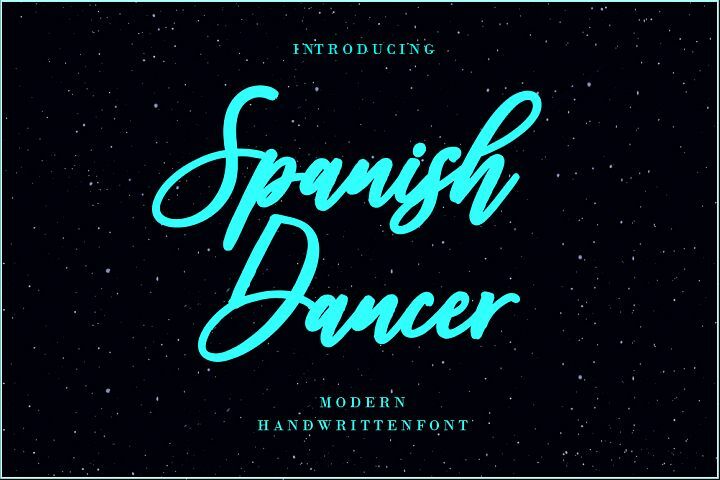 Mac users can use Font Book, and Windows to attach your favorite text editor / application.